The Pereira X-28A Osprey flying-boat on its road trailer at the Philadelphia Naval Base facilities where testing took place during 1971. 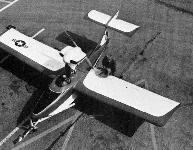 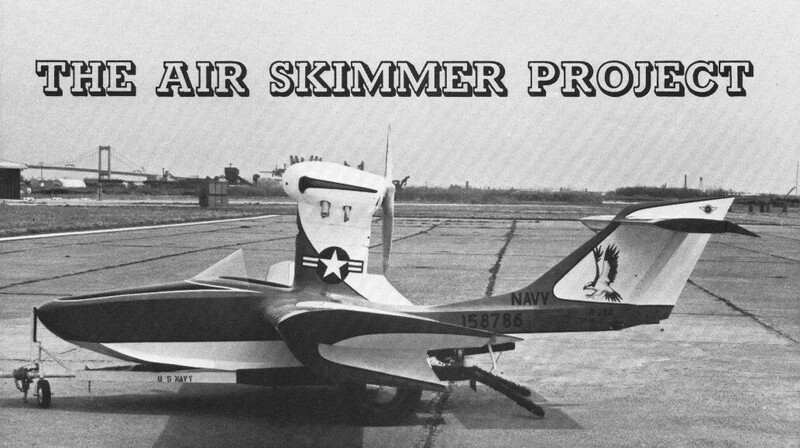 The X-28A was evaluated at Philadelphia by pilots of the Naval Aircraft Development Center, who found its performance "exceptionally good" and its handling simple. 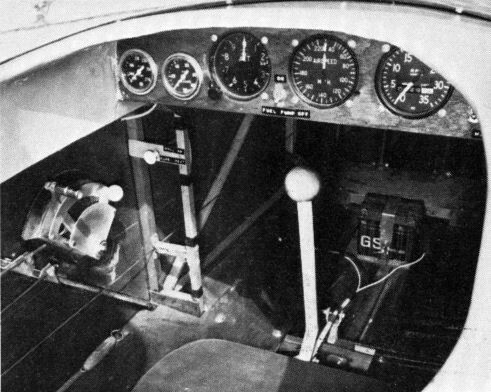 The cockpit with its elementary controls, suitable only for VMC operations.